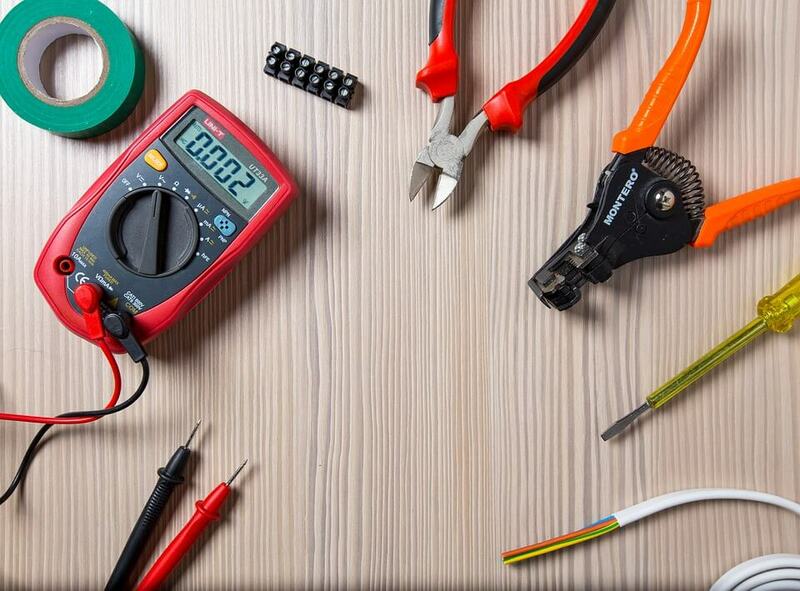 An electronics technician knows electronic theory and how electrical components work. They can apply their knowledge in several areas including identifying and resolving equipment malfunctions, assembling or testing electronic units or replacing defective electronic parts or circuits. Electronics technicians can work at a single facility or work for a company that provides a service to other companies. Either way, when they show up to work, they’ll be performing tests and fixing problems. This can involve using hand tools and soldering irons to fix a small circuit, or it can involve replacing large components.